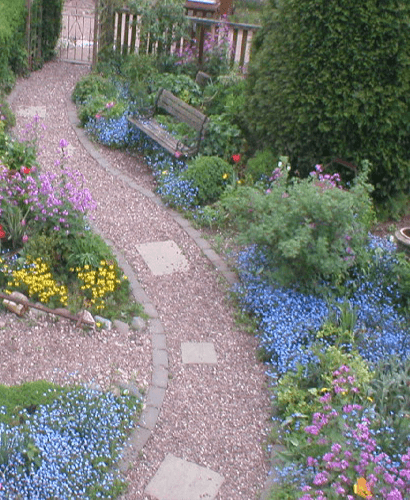 For lovers of beautiful gardens, we offer a wide range of natural landscaping and design services. Why not give your garden, driveway or patio area a new lease of life with inspirational natural area landscaping ideas? Our dedicated team pride themselves in providing first-rate service in all segments of gardening and maintenance. This includes large-scale landscaping to the design of small gardens. 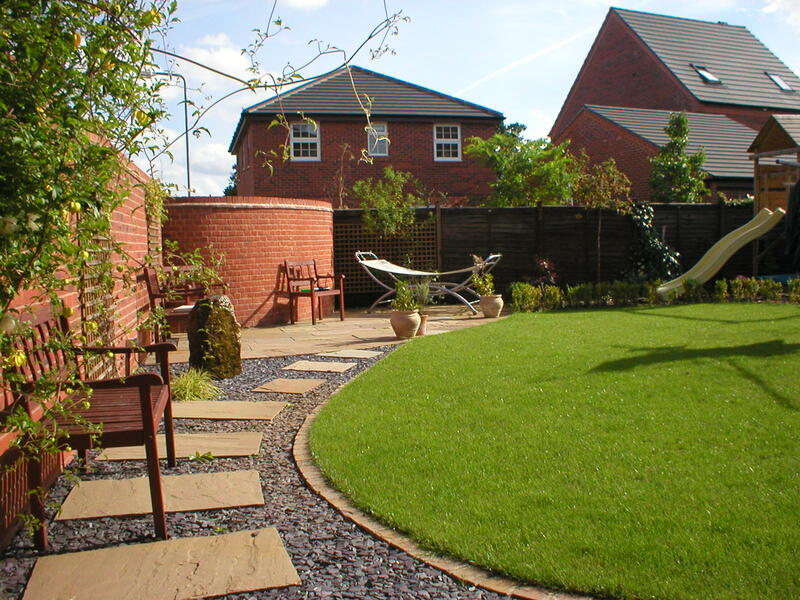 We provide natural grasses for landscaping as well as artificial turf and fake grass. We also supply top grade and reliable artificial grass services which can transform any area into a lush, green landscape. No job is too big or too small for our natural landscape experts. We have exciting natural landscape design ideas and can work in conjunction with homeowners to create the perfect garden. Don’t hesitate to get in touch with us for natural designs landscaping services. Restoration of gardens and landscapes are our forte.